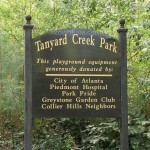 Tanyard Creek Park is located in the southern portion of Buckhead, between the neighborhoods of Collier Hills and Ardmore Park. 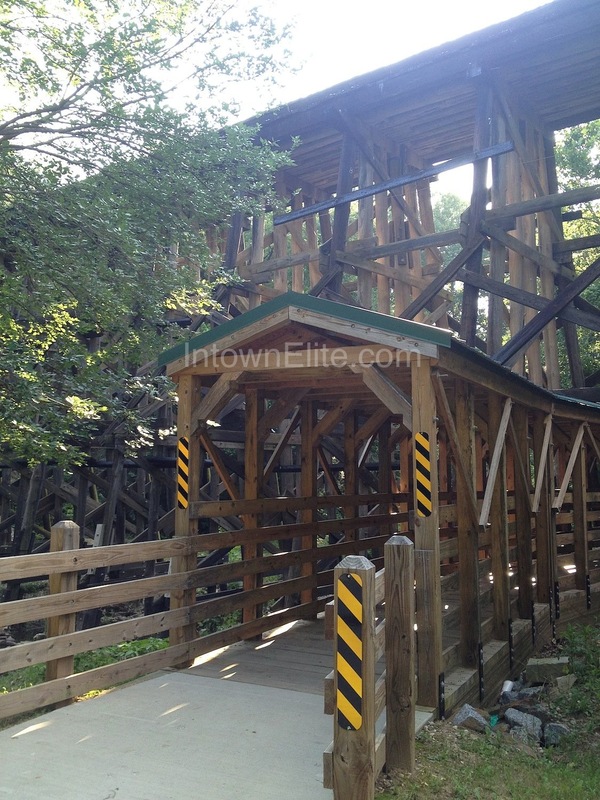 Tanyard Creek Park has a little bit of something for everyone. 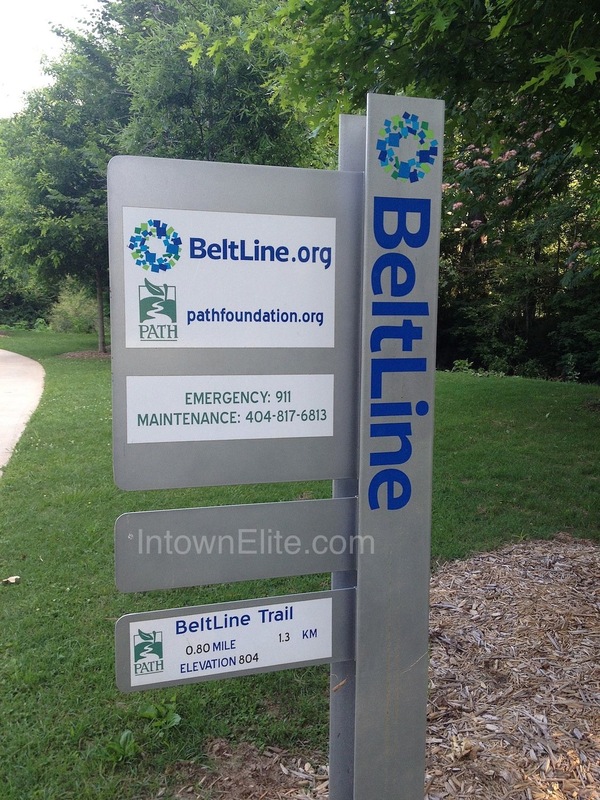 There is a paved path that runs the length of the park from north to south, which is part of the Atlanta Beltline project. 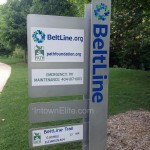 This path is stroller-friendly and suitable for running and biking as well. On the east side of this path is a huge, open grassy area. 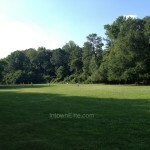 Here you'll often see groups of people playing frisbee or tossing a football around. This area has become sort of an unofficial off-leash dog park, though technically Atlanta's leash law applies, so use your discretion. 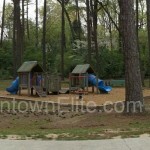 On the west side of the path is a large playground area with swings, slides and other play equipment. 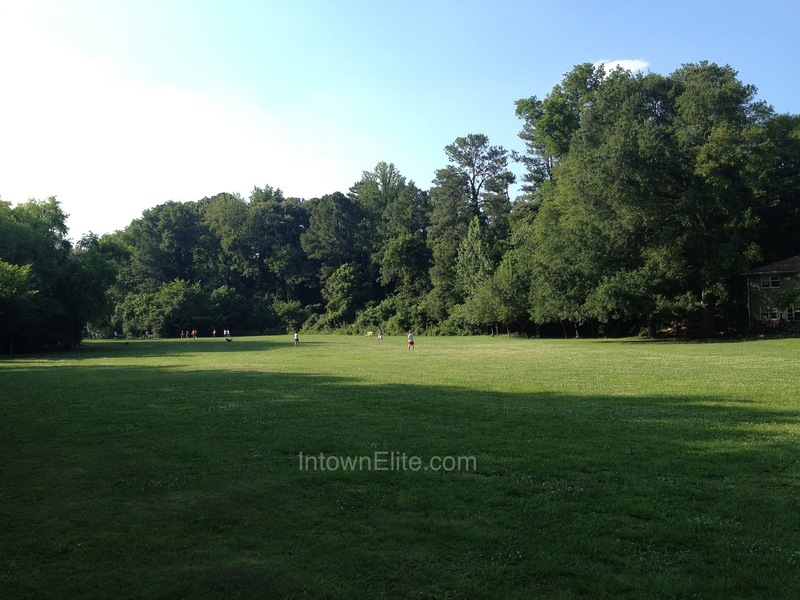 The northern end of the path runs up to southern extremity of Bobby Jones Golf Course. 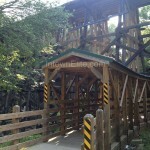 The southern end will take you under the CSX railroad bridge to Ardmore Park (the actual park in the neighborhood of the same name). 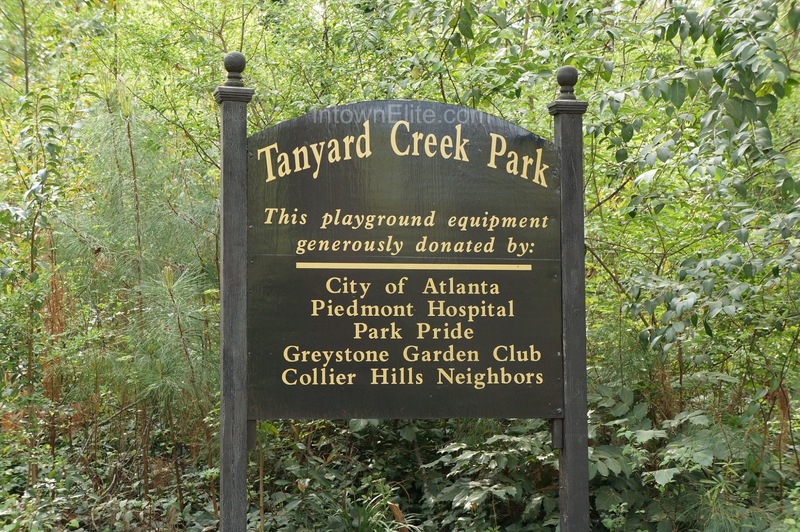 To visit Tanyard Creek Park, from Peachtree take Collier Road to Walthall Drive or Dellwood Drive. 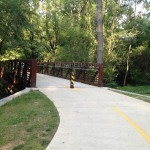 Alternatively from Peachtree, you can take 28th Street and park on Ardmore Road and enter Tanyard Creek Park via Ardmore Park. 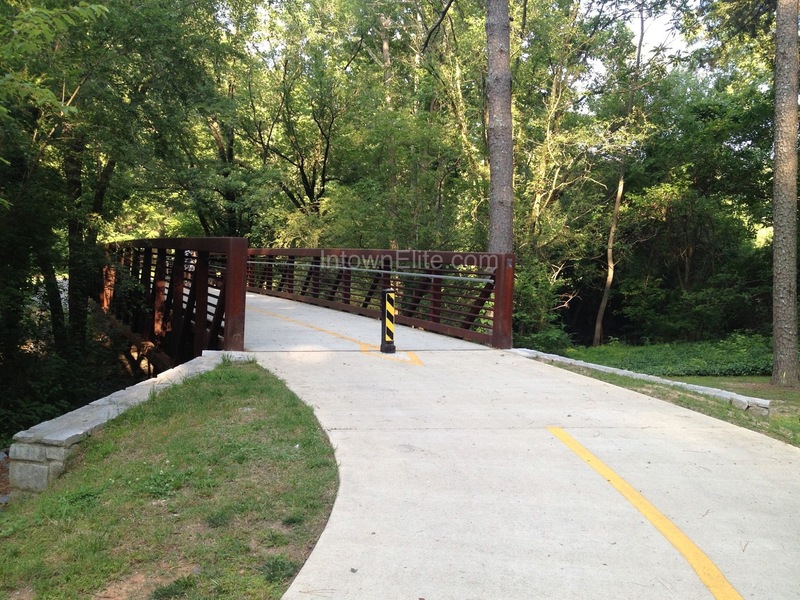 You can also take 26th Street through Brookwood and enter by the Reserve at City Park townhomes. From Northside Drive, take Collier Road to Walthall Drive. Better yet, just click here for the Google map and find the best way from wherever you are!